RICHMOND, Va. — Fan resident Abby Marino reported that even after a seventh run through the dryer, the pair of jeans she was attempting to dry before work were still a little damp. The dryer, a vintage Maytag circa 1968, has served the apartment’s various residents for decades. 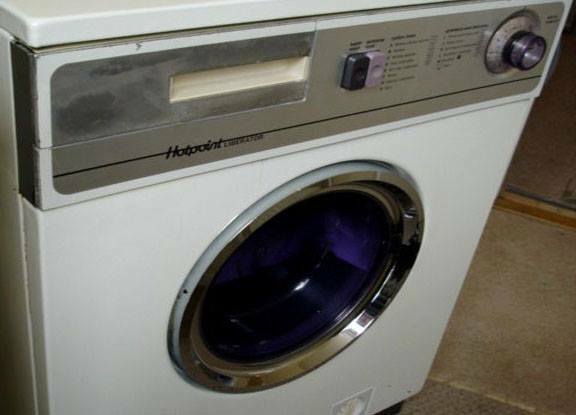 While the dryer’s condition has deteriorated over the years, it is still considered functional. Marino told reporters that there’s a strict one-appliance rule in her apartment because if two things are running at the same time the fuse will blow. “One time my roommate turned on the stove while I was blow drying my hair. We didn’t have power for three days,” she recalled. At press time, Marino reported that she was running late for work and had to resort to wearing an old pair of flare jeans. She remains hopeful that the jeans will be dry by the time she gets home. Have you gotten anything from our online store recently?